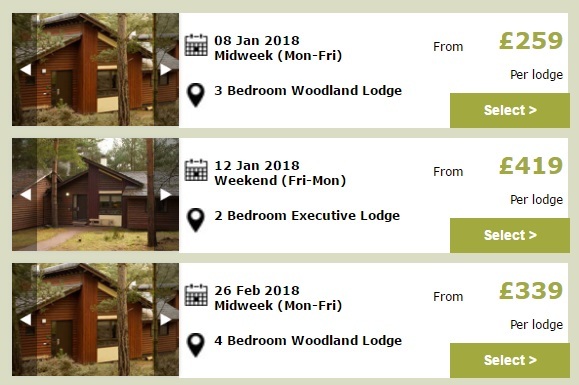 In their early booking offer they advertise lodge breaks in 2018 from just £259 for a four night stay but my beady little eye has spotted them for just £249 – what a bargain! 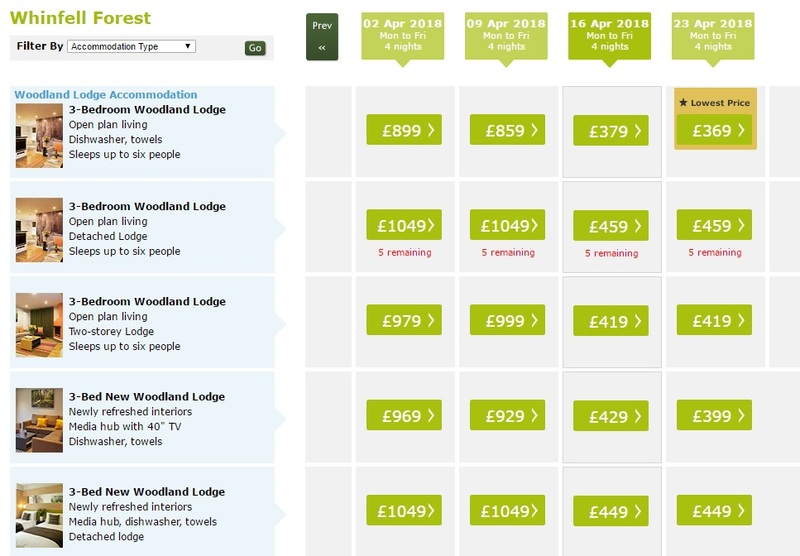 Center Parcs is the perfect family break at any time of year. With up to 200 indoor and outdoor activities, you can enjoy quality time together whether the sun is shining or snow is falling. We have a range of offers and seasonal breaks that you can take advantage of; explore our offers below for further details and example prices. Here are just some of the examples but even when you go past this stage you will see some price drops… get browsing now CLICK HERE. The odds of me ever being able to take my kids to Centre Paris are less than slim to none! My wife’s a teacher so we would have to go in school holidays. 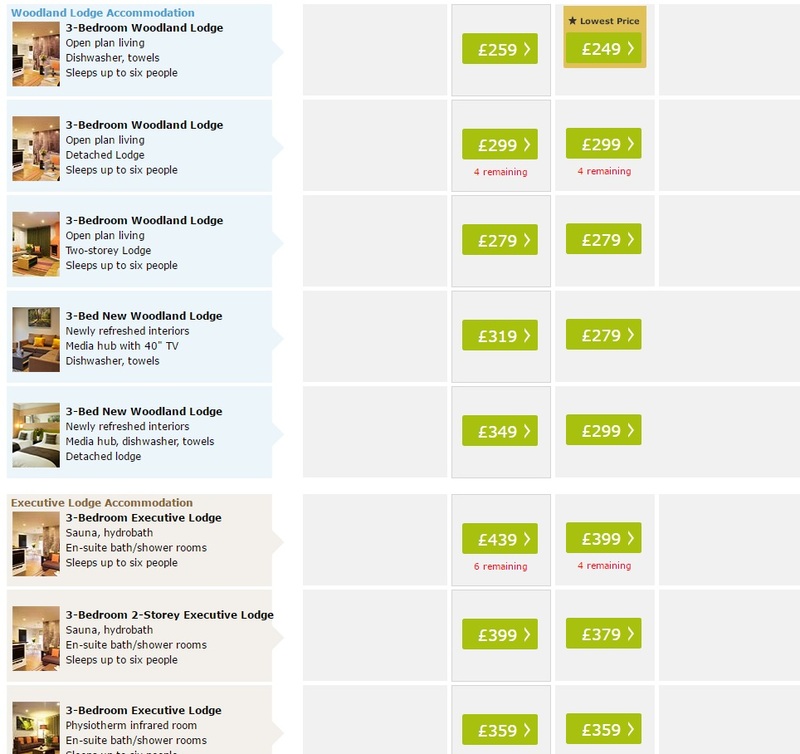 Who chooses 4 days in Nottingham when you can have at least a week abroad for the same price!? Wouldn’t it be good, if every parent/family decided not to book a single holiday or flight during school holidays until the prices came down to what they are at the rest of the year? I wonder what travel companies/holiday providers would do then? This is why parents should have a 10 day allowance per year to take children on holiday. People could then avoid holiday prices and it would stop the ridiculous price hike. Family time is important and some parents can only afford it if they pull their children from school.